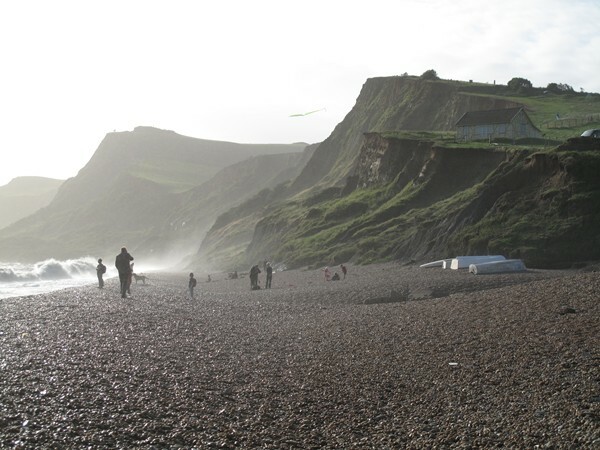 This description uses material from the Wikipedia article on Jurassic Coast and is licensed under the Creative Commons Attribution-ShareAlike License (view authors). 28 people want to do this. 8 people have done this. Went Hiking along the Jurassic Coast!